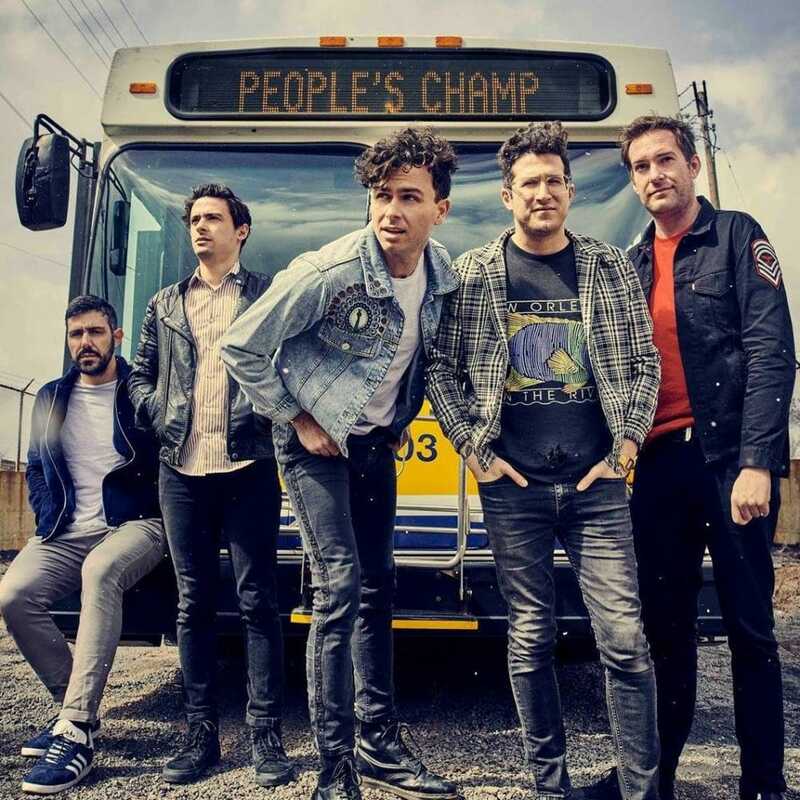 Canadian pop rockers Arkells recently released their latest single People’s Champ. The funky track is the follow up to last year’s Knocking At The Door and the first single of their forthcoming fifth album out later this year. The new record follows on from 2016’s acclaimed Morning Report. Listen to People’s Champ below. We’re all looking for leadership that is benevolent and generous, and truly has the will of the people in everything they do,” said… This song is about the opposite of that: it’s about the guy who acts like Robin Hood, but is the farthest thing from it. But that’s OK: look around and you’ll find people’s champs all around ya. 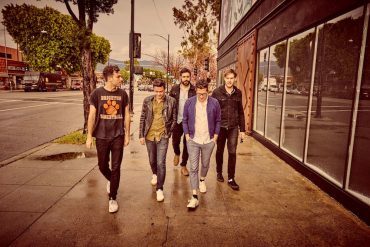 Known for their energetic live shows, Arkells have been touring relentlessly in support of Morning Report. 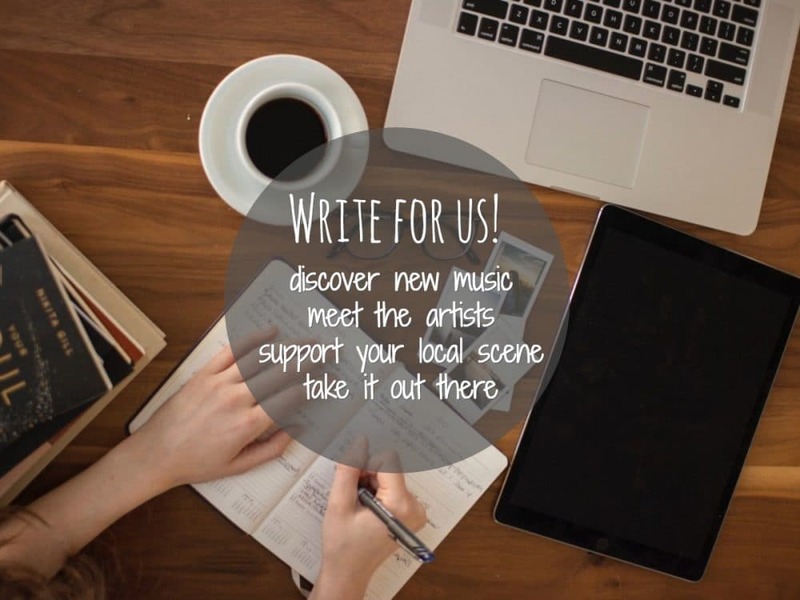 They’re currently in the UK supporting Frank Turner & The Sleeping Souls. 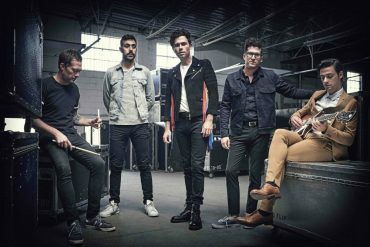 Arkells will play a headline show at London’s Dingwalls on May 12th before returning to Canada for a run of Festival shows. All dates and ticket links can be found below.